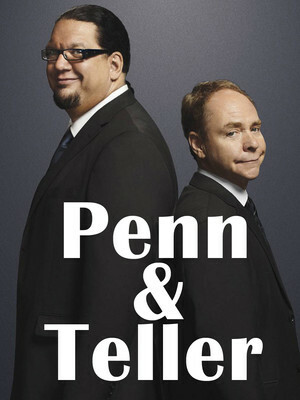 Penn and Teller's brand of awe-inspiring illusions mixed with buddy-comedy shtick has kept the duo at the very top of the magic profession for the past 30 years. 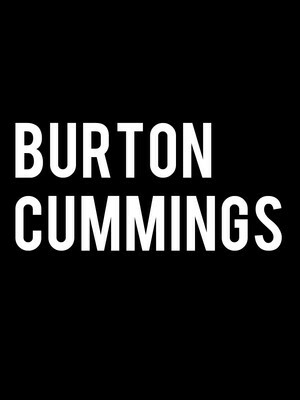 Their trademark is the updating of worn out or archaic routines, such as bullet catching or their recent adaptation of the classic bag escape trick (their version involved a lot of helium). 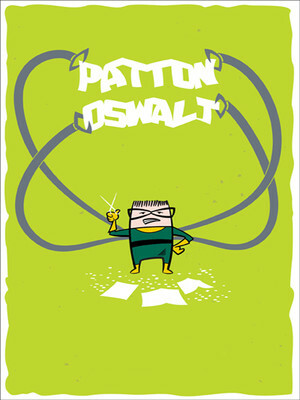 Comedian, writer and actor Patton Oswalt has spent the last decade headlining comedy clubs and theaters all over America in addition to nine seasons playing the role of Spence on CBS's hit show, King of Queens. He also voiced "Remy the Rat," the lead voice in Pixar's blockbuster hit, Ratatouille. From pop culture trivia to politics, there is rarely a subject on which he isn't well-versed and guaranteed to make his audiences consider, long after the laughter has finished. 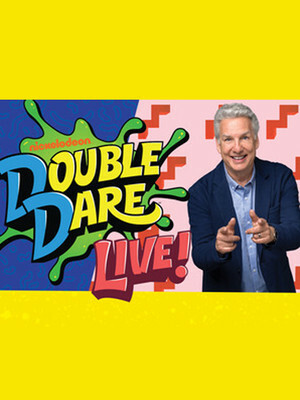 Martin meets Martin in this extraordinary meeting of two of modern comedy's greatest entertainers. 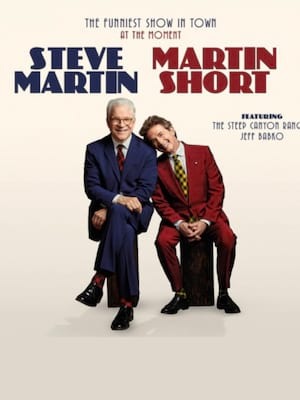 Steve Martin and Martin Short present 'Now You See Them, Soon You Won't', a Q&A style conversation between the two comedians and the audience with a musical twist. Featuring special guests 'The Steep Canyon Rangers', expect an evening of banjo-tinged interludes and singing punctuated by the side-splitting humor and charisma of these comedy greats.